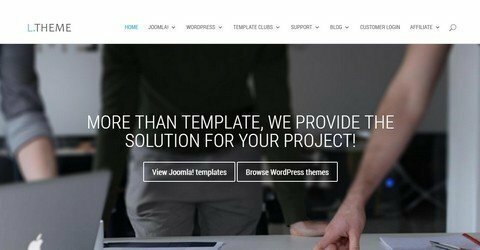 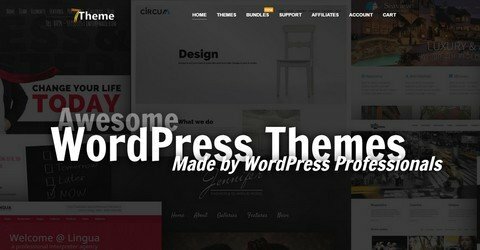 Get 25% discount on all WordPress themes from PremiumCoding. 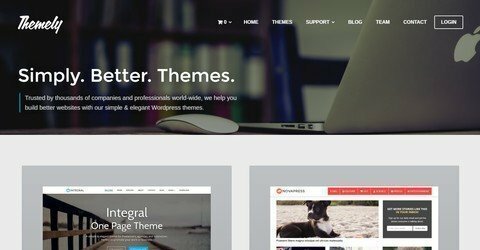 Get 25% discount on all themes from LTheme. 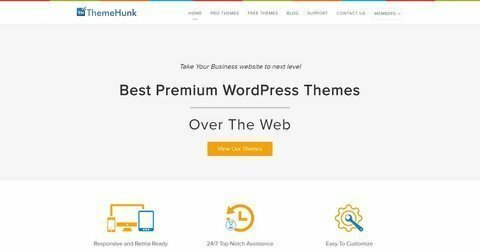 Get 20% discount on all themes from 7Theme. 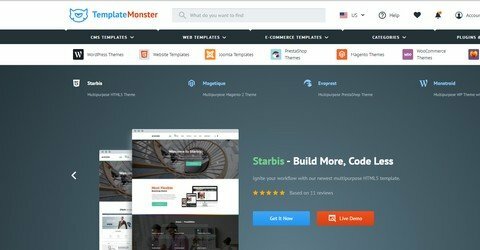 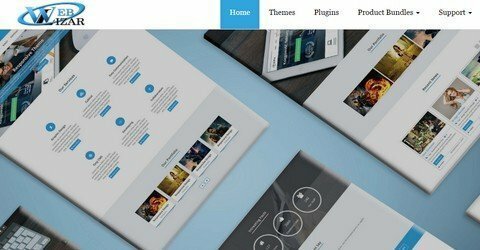 Get 10% discount on all themes from TemplateMonster. 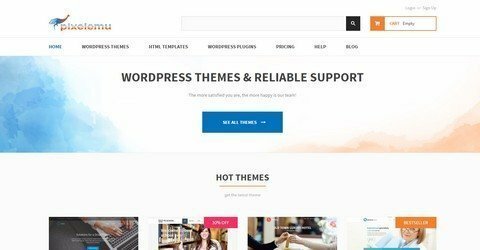 Get 20% discount on all WordPress themes from PixelEmu. 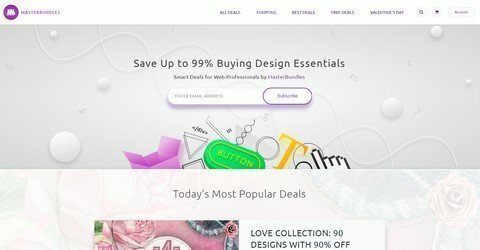 Get 10% discount on all products from Weblizar.